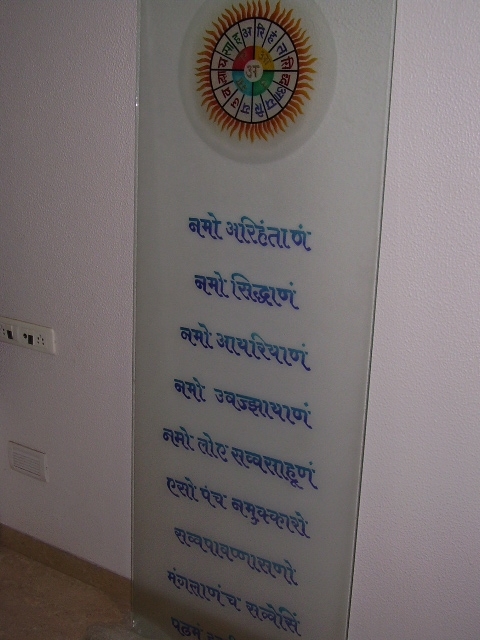 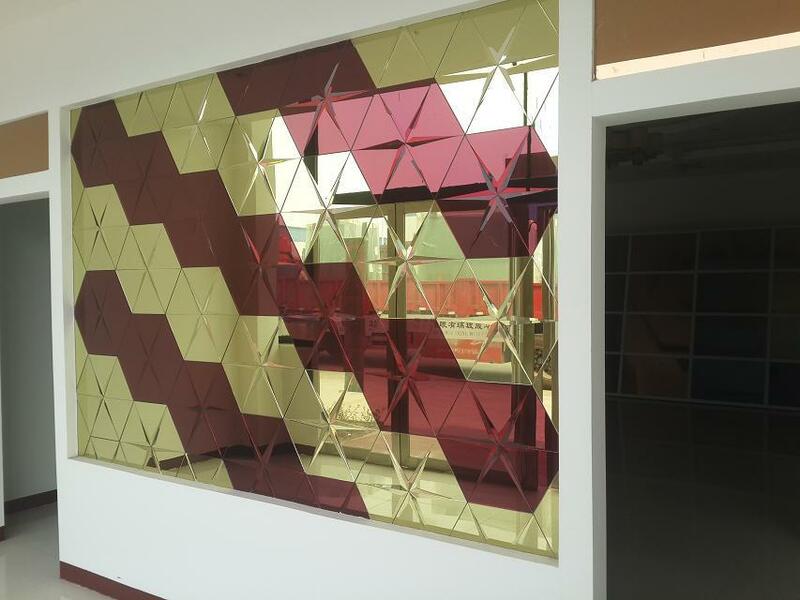 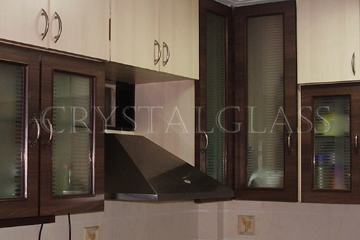 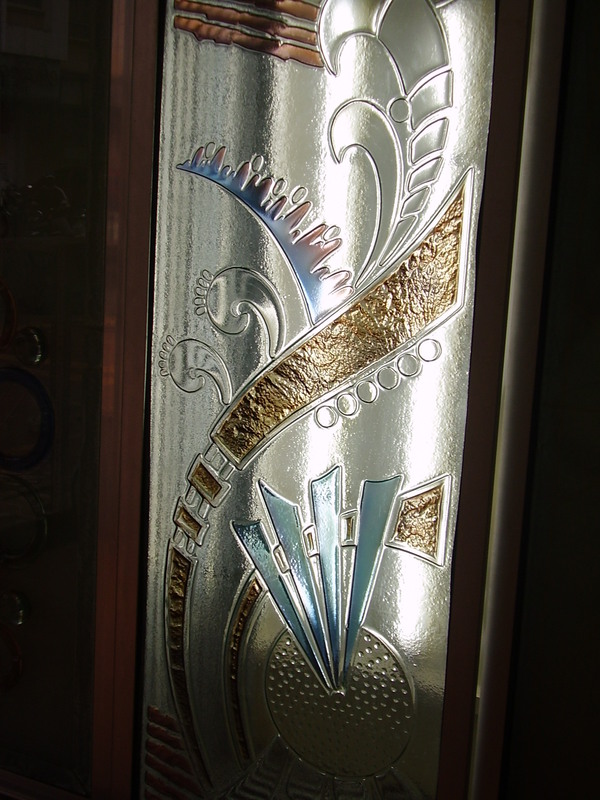 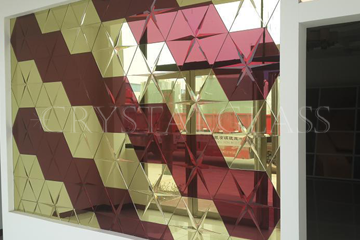 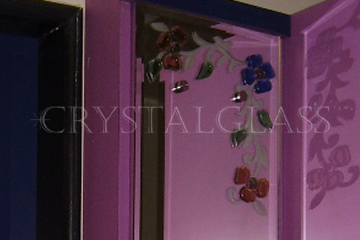 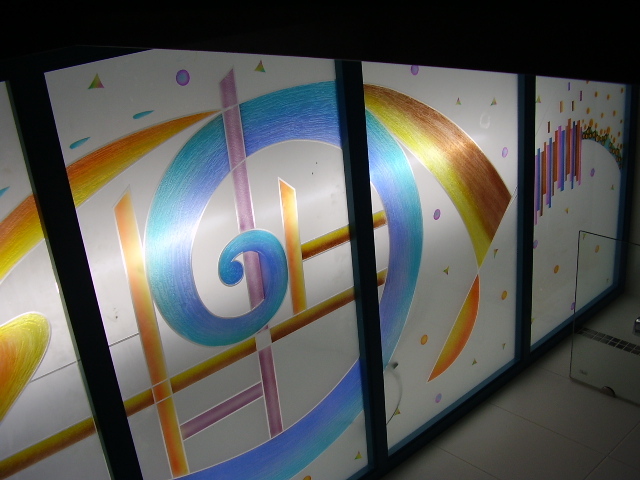 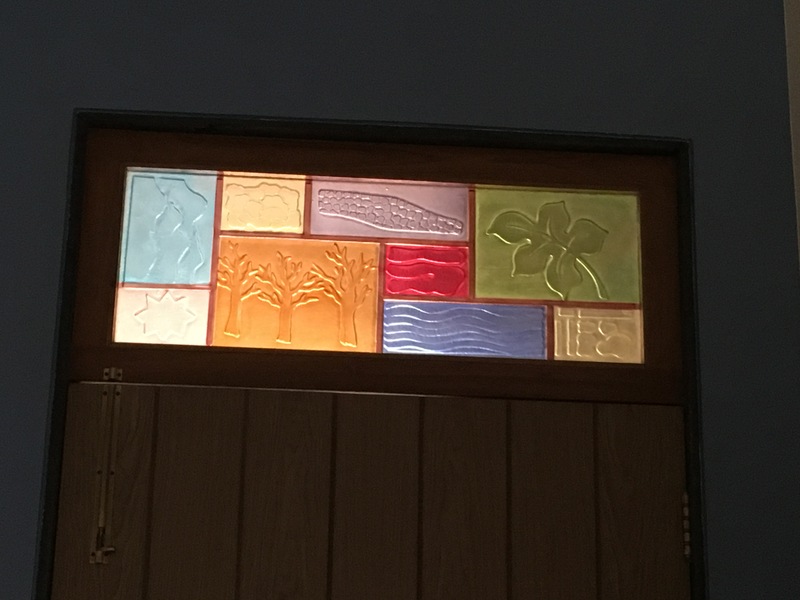 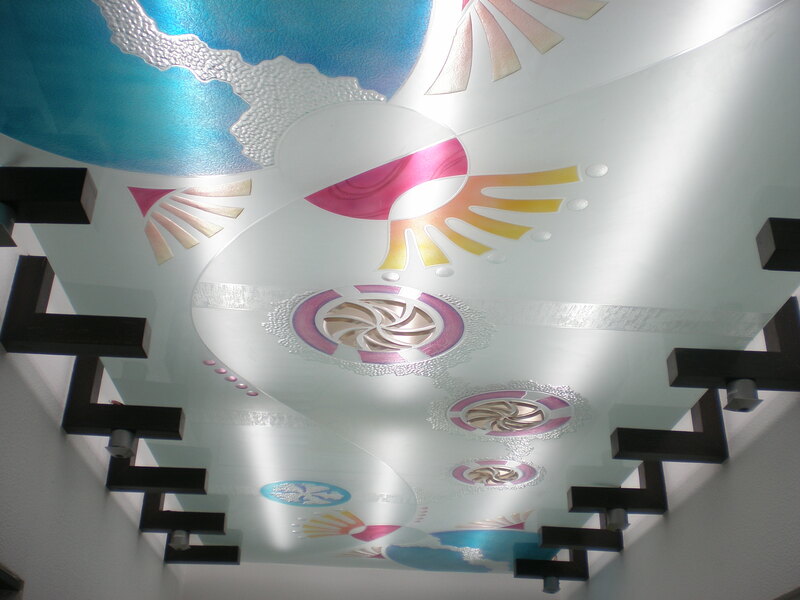 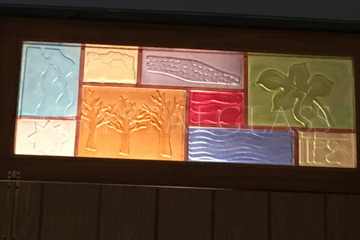 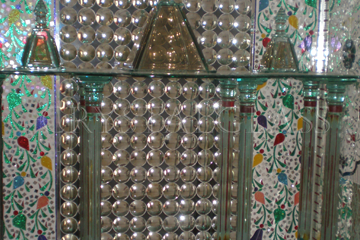 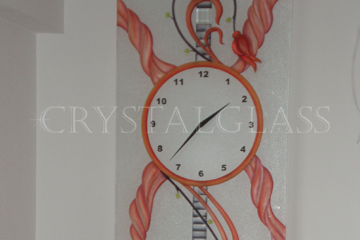 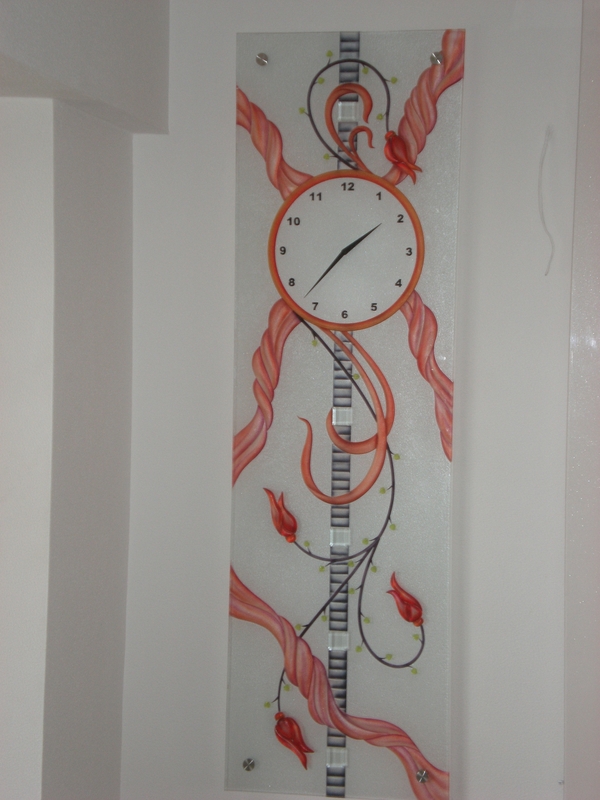 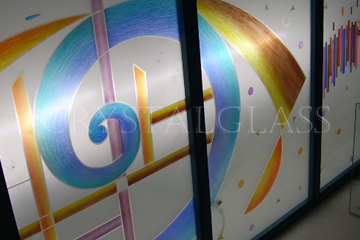 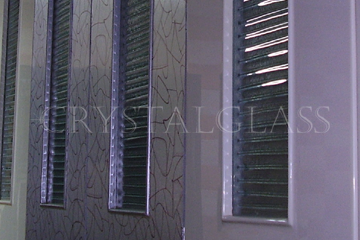 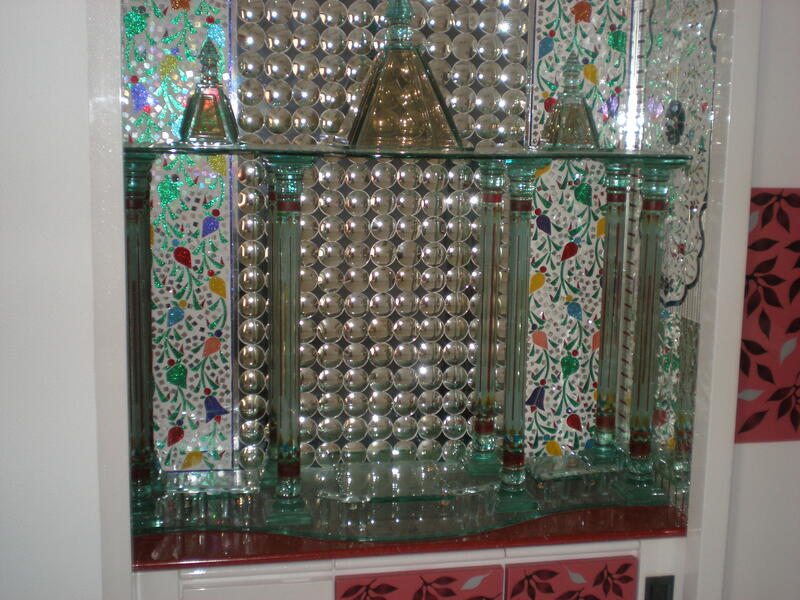 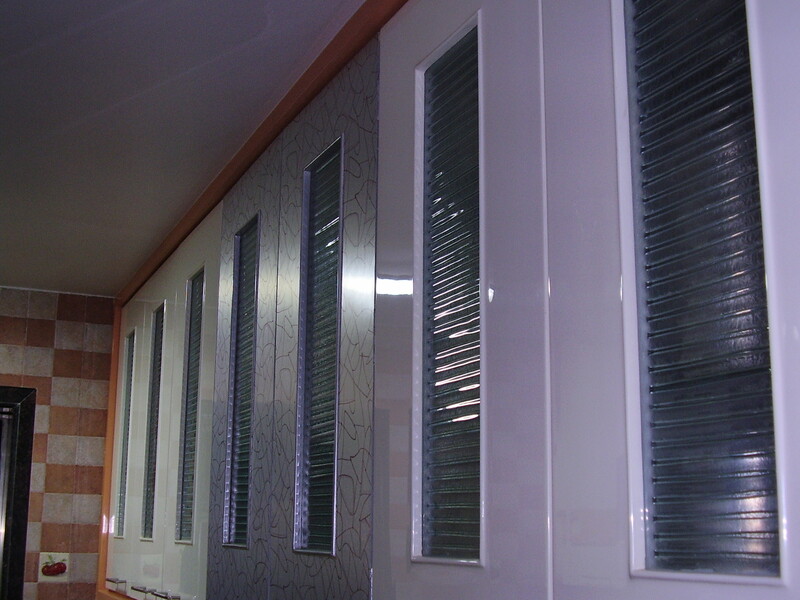 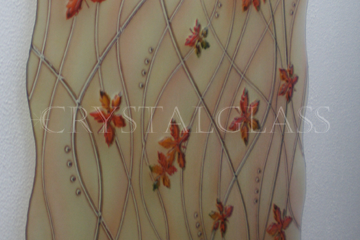 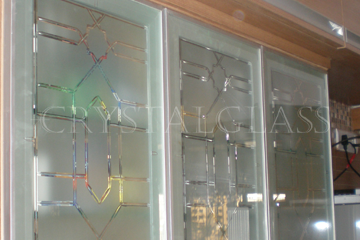 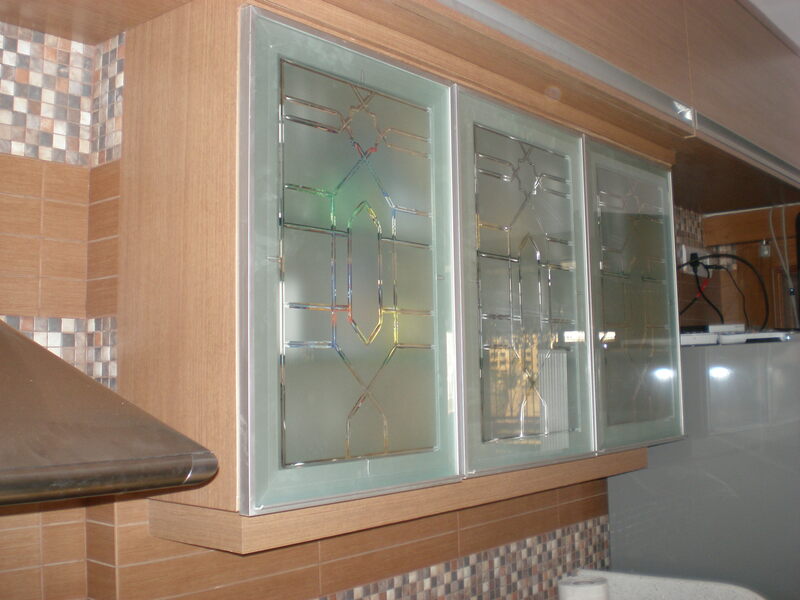 Our clients can avail from us wide assortment of Designer Glass. 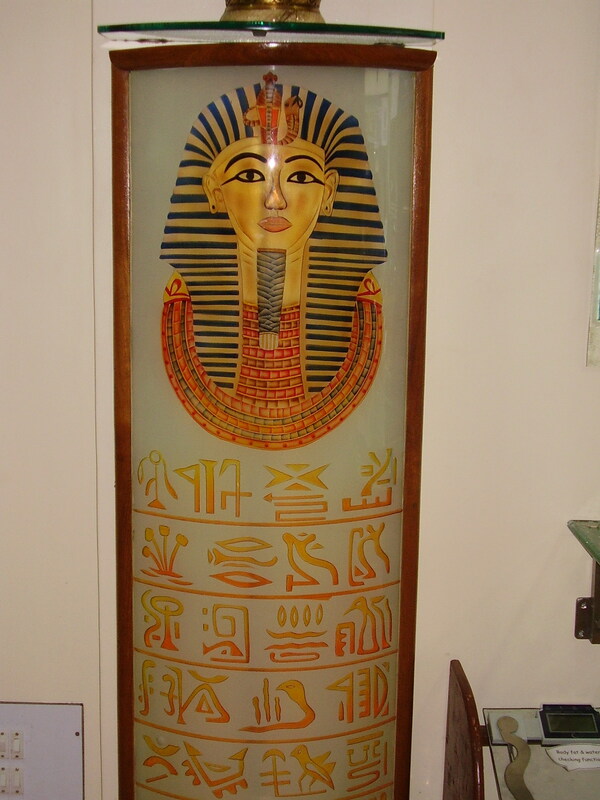 We procure this glass from reputable and authentic vendors of market. 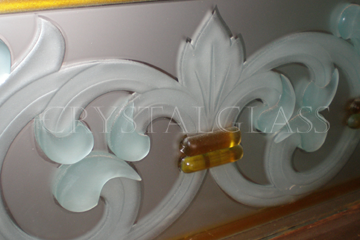 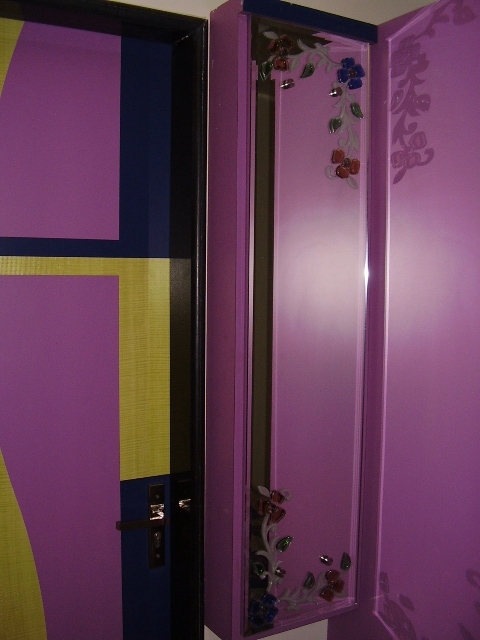 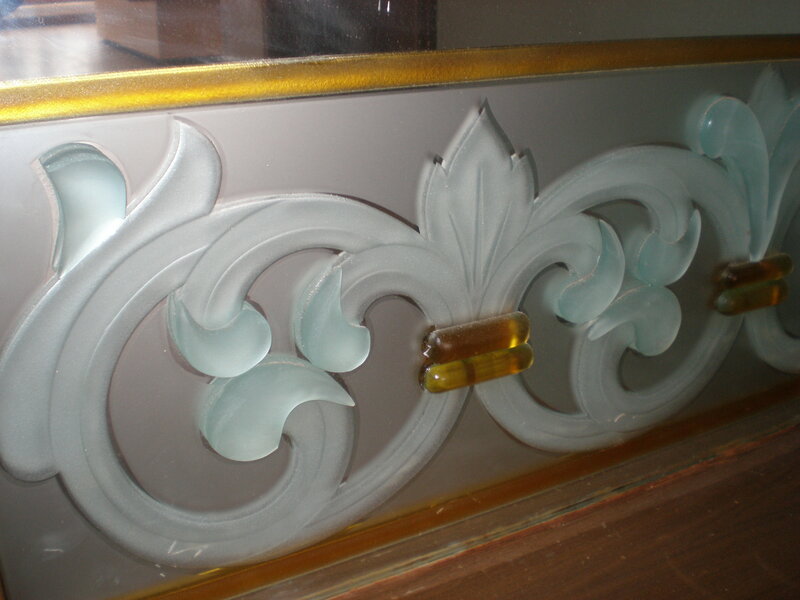 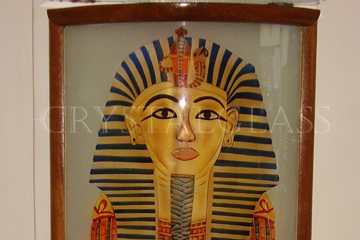 These are made up of high grade raw material and are widely used in homes and office for decorative purposes. 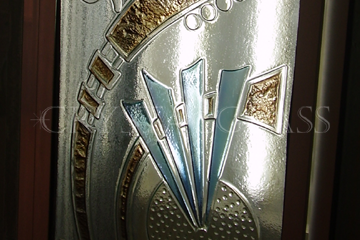 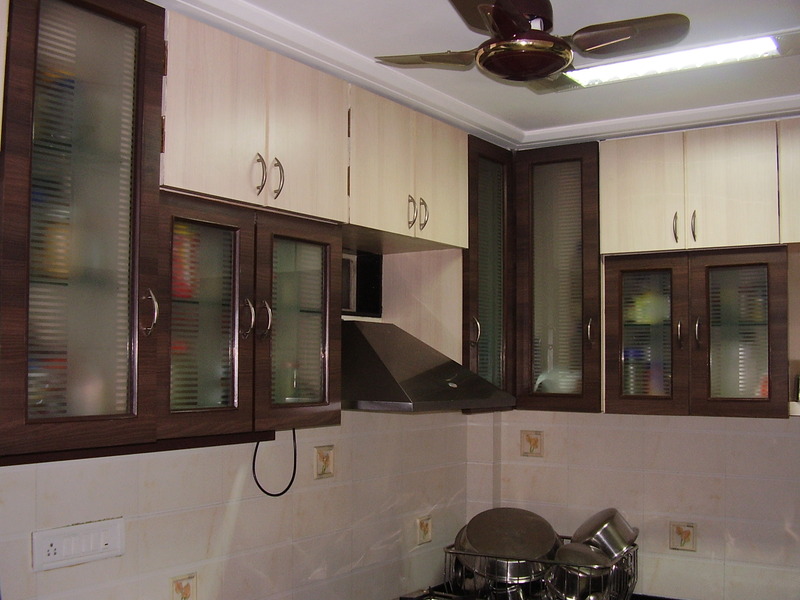 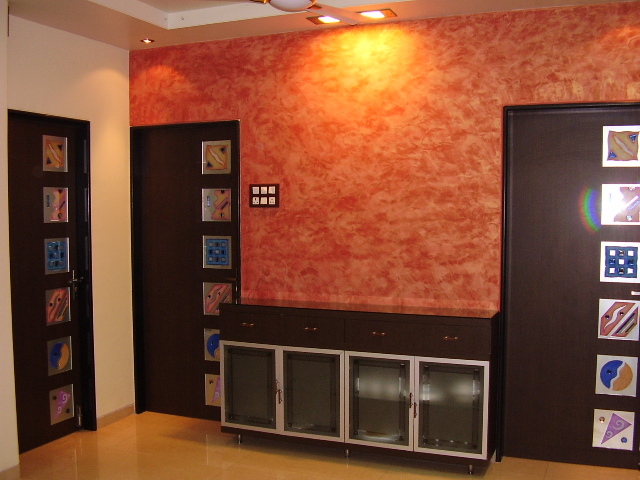 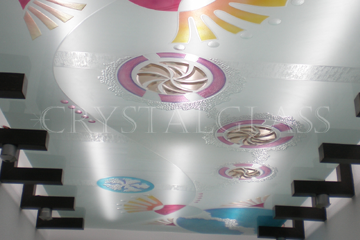 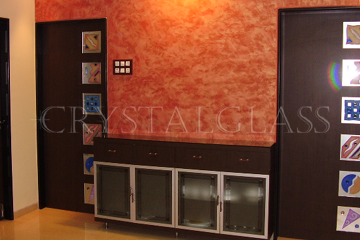 Our range is highly acknowledged for superior quality, unique designs and excellent finish. 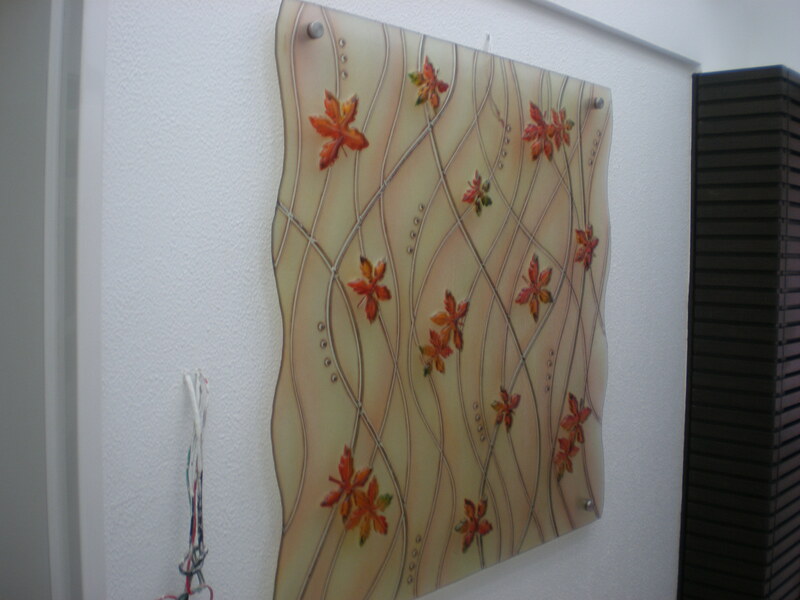 These can be availed in numerous designs, shapes and sizes as per the requirements of our clients at affordable prices.